ANSI/ISEA Z308.1-2015 establishes minimum performance requirements for first aid kits and their supplies that are intended for use in various work environments. This newest version introduces two classes of first aid kits: Class A kits with contents designed to deal with most common types of workplace injuries, and Class B kits with a broader range and quantity of supplies to deal with injuries in more complex or high-risk environments. By expanding the items in a basic first aid kit, employees will have greater access to items needed to treat common workplace injuries. 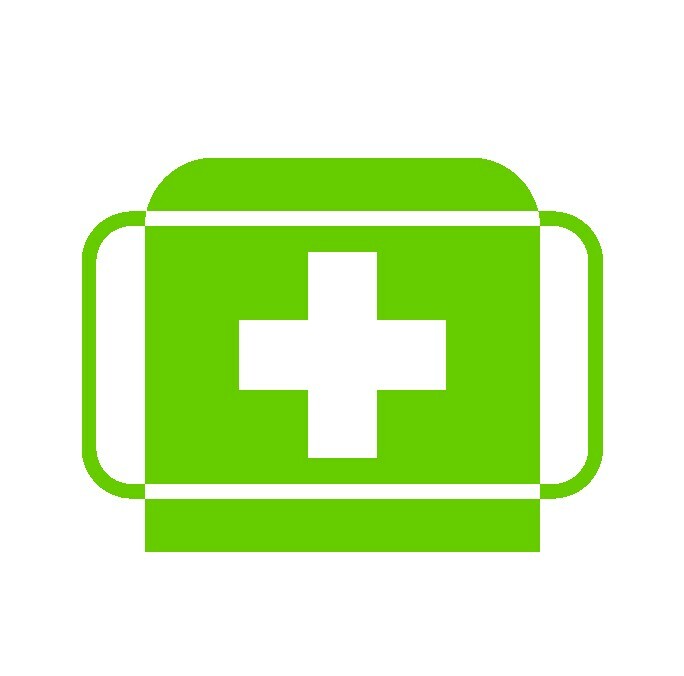 First aid kit containers are classified by portability, ability to be mounted, resistance to water and corrosion and impact resistance.